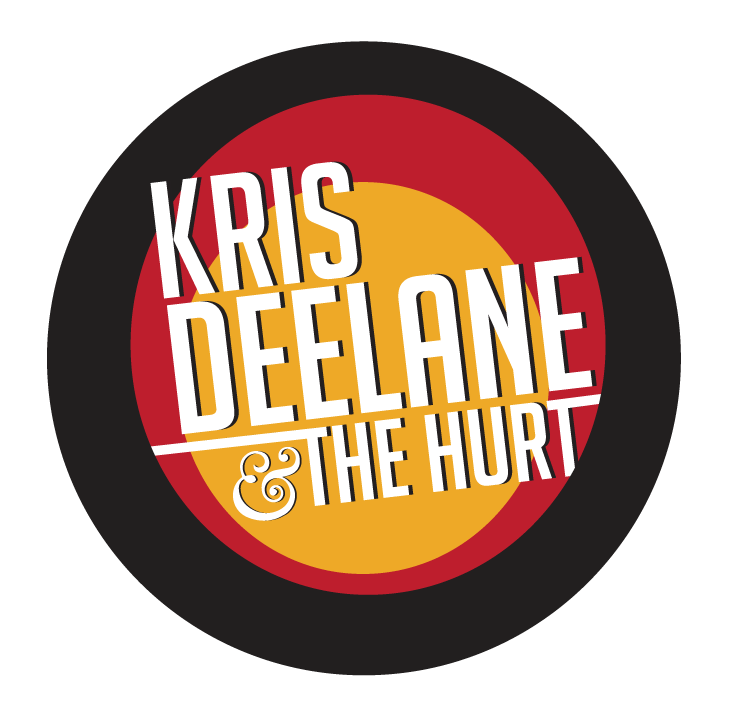 Kris Deelane & The Hurt – Portland’s Old School/New School Soul extravaganza brings you Kris’ originals plus Stax/Motown/Atlantic soul hits and rarities from the 60’s and 70’s. 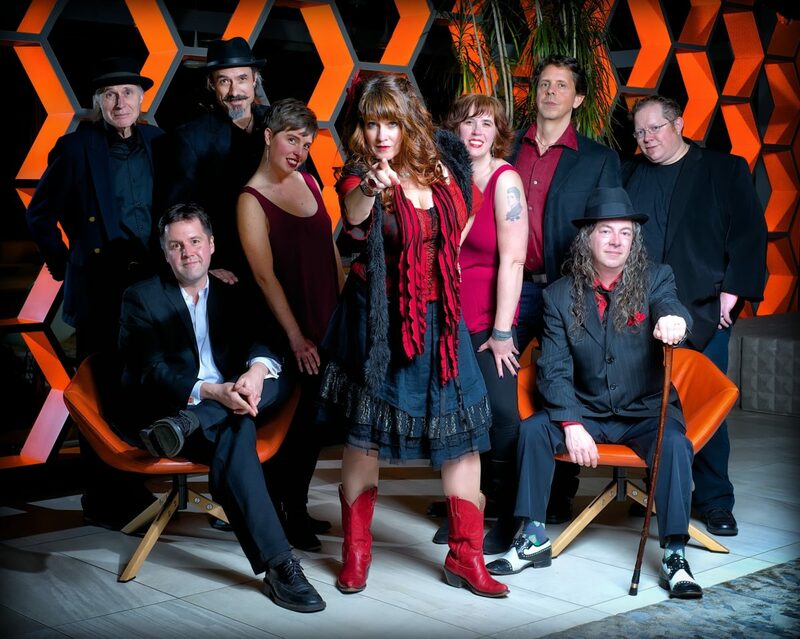 Led by powerhouse vocalist Kris Deelane. With her backup singers, the Ladyparts, plus Horns ‐ it’s all here. Come dance! 9pm-12:30am Come get your groove on! BIG dance floor! You're welcome. If you like these, we will continue them monthly through the year. Let us know! 6pm-7:45pm All ages. Happy hour. Really happy. Always packed! Come early if you want to sit. 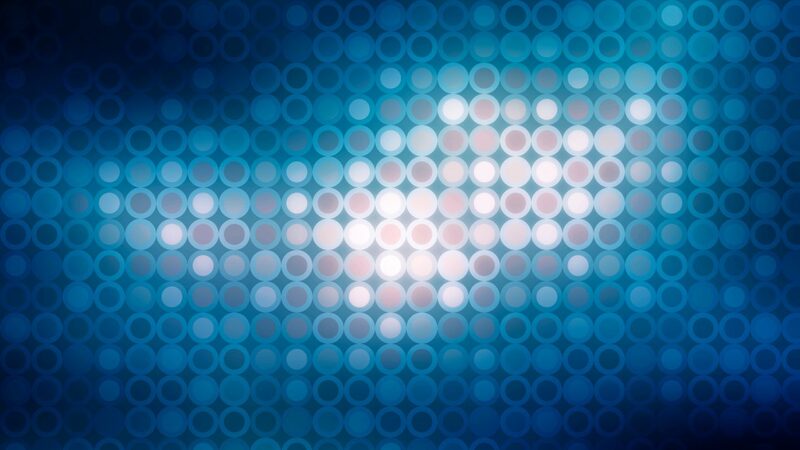 6p - 7:45p Big Dance Floor for getting your groove on! !